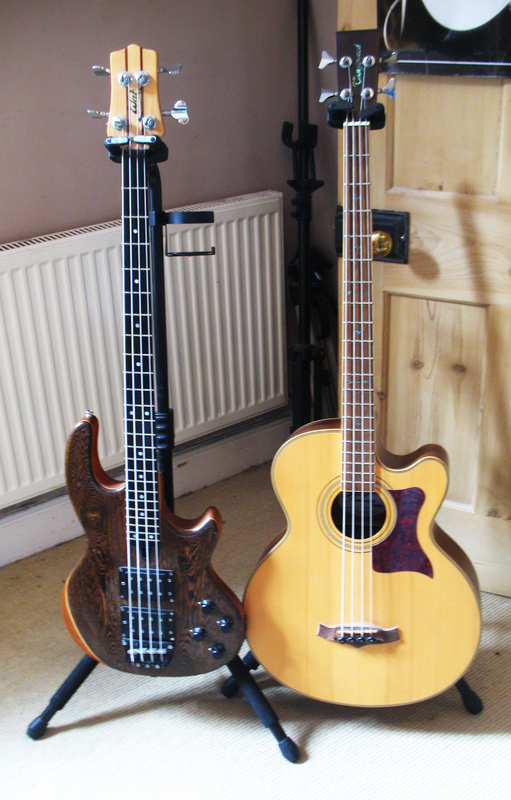 From total beginner to experienced players, I give bass lessons both acoustic and electric from my studio in Eastleigh. Bass lines covered include Talking Heads, Red Hot Chilli Peppers, Funkadelic, Cast, Al Greene, Jamiroquai and many more. I tailor my lessons to the individual, matching their ability to the practices I suggest. I either sing along with my students or I download music and play it using a special app that slows the music down without changing the pitch. This means that students can play along to music at a slower tempo until they are proficient enough to play along at normal speed. 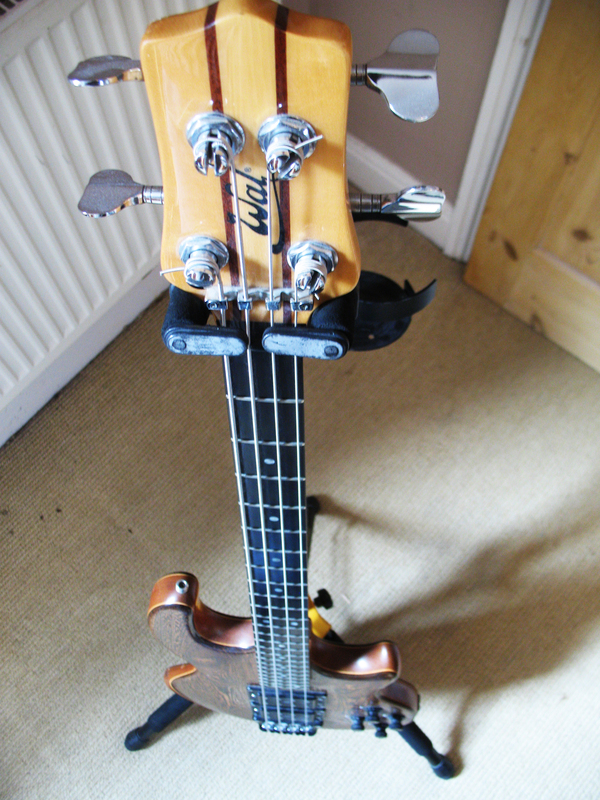 “Nick has been teaching my 14 year old daughter bass for the past 2 years. In that time she has learnt a great deal and can confidently play along to some of her favourite songs. Nick is an enthusiastic teacher who wants my daughter to really enjoy what she is doing. This is evident in the way she is always happy to go to lessons. He is reliable and trustworthy. I can highly recommend him as a teacher.